which celeb is más of a friend to miley? Does anybody have Mileys correo electrónico address? Do tu want a new spot look??? la elección de los fans: Yep:P A BIT BORED WITH THIS! an icon se añadió: miley?? a photo se añadió: miley?? 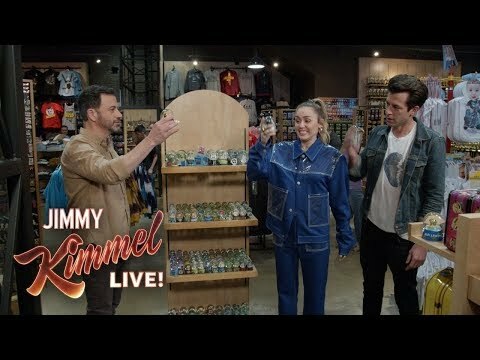 What is the real name of Jackson(Hannah Montana)?